A little shortwave radio astronomy courtesy of the Solar Dynamics Observatory. Audio recorded by Thomas Ashcraft in New Mexico. Read more at the Digital Journal. This entry was posted in Articles, Radio Modifications and tagged Radio Astronomy, Shortwave Radios, Sunspots on October 2, 2011 by Thomas. News sources are publishing information regarding new scientific research which puts our sunspot cycle into question. How does this affect the average shortwave listener? Periods of high sunspot numbers generally produce excellent DX conditions. In other words, with modest equipment, listeners can hear even weak signals around the world. Amateur radio operators find that they can communicate around the world with very low power. Our current cycle (cycle 24) has been relatively uneventful compared to the past–but the prediction for Cycle 25 is scary. Indeed, it may not even happen on schedule. The news sources below explain in detail. Things may be about to get very dull on the sun. Three different measurements of solar activity, reported by scientists at a press conference today, suggest that the next 11-year-long solar cycle will be far quieter than the current one. 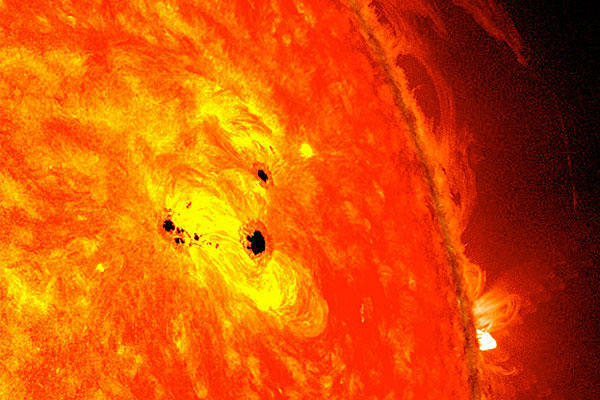 In fact, it may not happen at all: Sunspots, the enormous magnetic storms that erupt on the sun’s surface as the cycle builds, might disappear entirely for the first time in approximately 400 years. 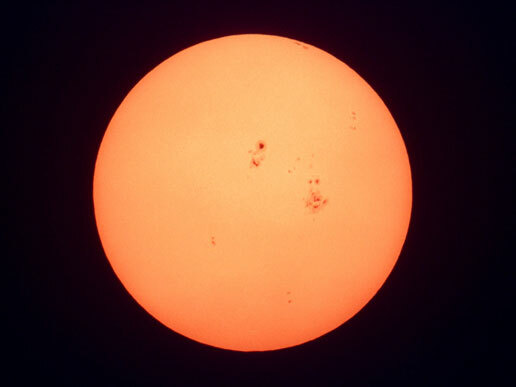 This entry was posted in News and tagged Propagation, Solar Cycle 24, Solar Cycle 25, Sun Spot Cycle, Sunspots on June 15, 2011 by Thomas.